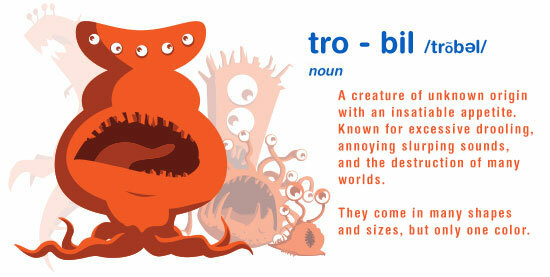 Recently, they’ve appeared on the planet, Paradise, located in the O-Renj star system. Paradise is in peril, and it needs Trobil Hunters to help! 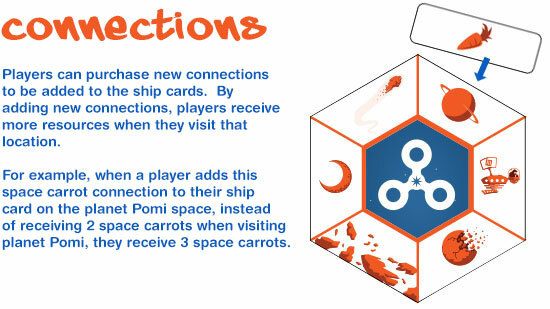 On a player’s turn they either place one ship on a location of the gameboard and interact with that location, or pick up all of their placed ships. 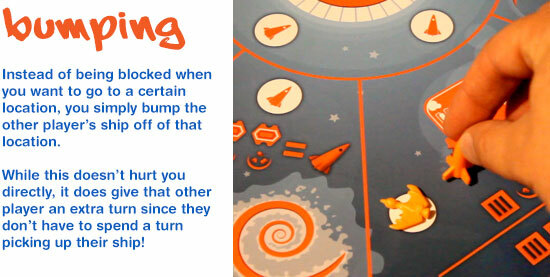 Turns are quick, and the game moves rapidly while every decision can make or break you. 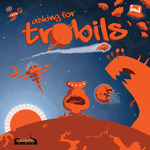 Add a Review for "Asking for Trobils"